gtag('config', 'UA-131074074-1'); Emerald Services offers resources to help you remove negative items from your credit report, increase your positive credit history, lower interest rates and restore your financial situation. We host monthly informative workshops, available in our local office. 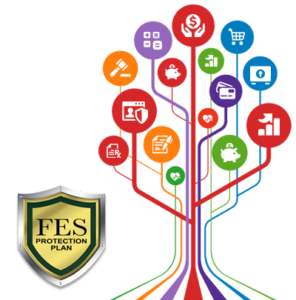 We have partnered with Financial Education Services (FES) to offer credit restoration services. 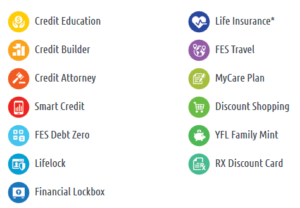 Click Here for more information about these amazing services!